Which place in Durant is better to get groceries at? What is the best coffee shop based on time and distance from campus? 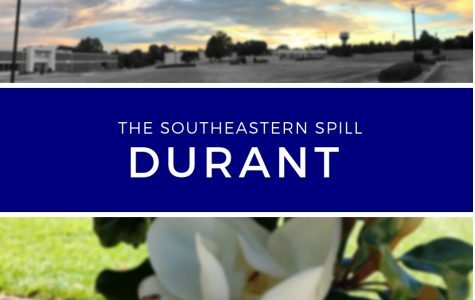 What is there to do in Durant other than what the casino has to offer?